A Court in Ethiopia has adjourned the case of Dr Merera Gudina on 23 February, allowing the police to investigate him for another 28 days. Dr Merera was arrested on 1 December 2016. 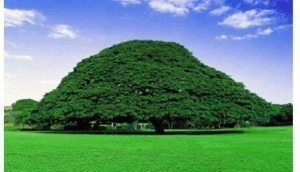 The African Studies Centre Leiden is concerned about Merera, who is a political scientist and chairman of the Oromo Federalist Congress in Ethiopia, a legal opposition party. Dr Merera has been a visiting scholar to the African Studies Centre Leiden twice and has made major contributions to the understanding of Ethiopian and African political life. He has been a consistent voice for moderation, dialogue and transparent politics. 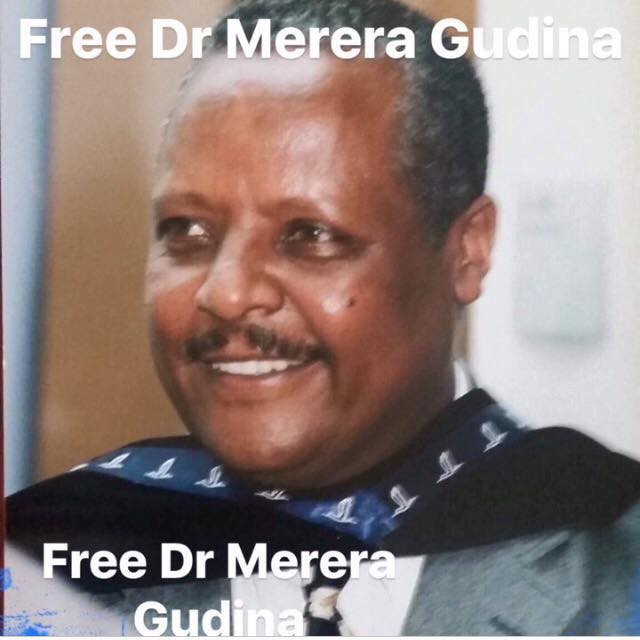 Dr Merera has been in prison since his arrest. According to a post on Twitter from the Ethiopian Human Rights Project, the Court adjourned the case of Merera Gudina on 23 February 2017, which it also did on 26 January 2017. Before his arrest Dr Merera had returned from a meeting on 9 November at the European Parliament in Brussels, where he had, upon invitation, briefed EP members on the situation in Ethiopia after the proclamation of the ‘state of emergency’ on 12 October 2016. Although Dr Merera has been in prison (Ma’ekälawi Prison) for nearly three months, no charges have been brought, and the ground given for his arrest was “…trespassing the state of emergency rulings of the country”, an apparent reference to the presence at the same meeting of a leader of the Ginbot-7 movement, a group seen as ‘terrorist’ by the Ethiopian government under its ‘anti-terrorism proclamation’ of 2009. This reason given for Dr Merera’s arrest seems not very convincing, as Dr Merera did not invite these members and did not organize the meeting: that was the European Parliament. Dr Merera cannot be reproached for having to meet and sit at the same table with other guests invited by the European Parliament. 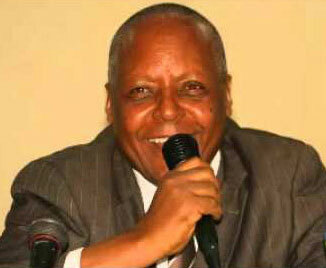 Although we understand Ethiopian government’s concern with security, this arrest of Dr Merera does not fit the picture. It is well known that he and his party OFC have no violent or insurrectionist agenda, and he has always been very open and clear about his position and that of his party. The activities of this party are consistently peaceful and aimed at political dialogue and accommodation. In prison, Dr Merera has so far neither been allowed to meet friends and relatives nor his lawyers. The ASCL is concerned about his fate. Detaining him does not match the confidence building measures and efforts ‘to hear the voice of those that may not be represented’ in Ethiopia, a stated aim of Ethiopia’s Prime Minister Mr. Hailemariam Dessalegn, e.g., in his talks with visiting German Chancellor A. Merkel on 11 October in Addis Ababa. We therefore would like to plead for the unconditional release from prison of Dr Merera.